Cadillac Converj EREV Cancelled ? The Chevy Volt is destined for production before the end of the year. Another vehicle, similar is powertrain but carrying a Cadillac badge was schedule to go into production soon. The Cadillac Converj, as it was known, is now no more. 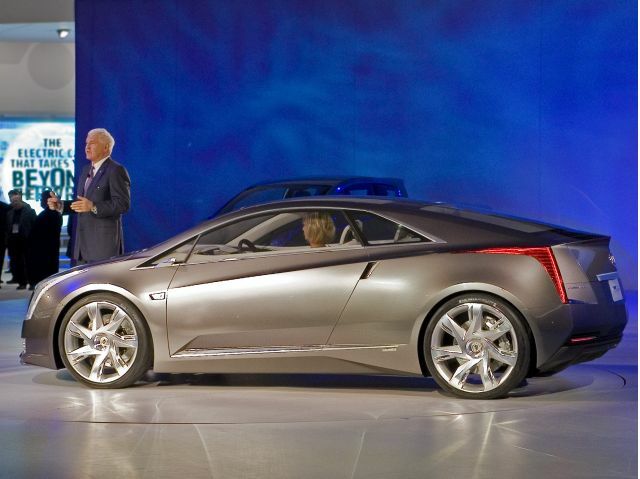 According to a report from Bloomberg, the Cadillac Converj program was cancelled for business reasons. Basically, this allude to monetary reasons. Apparently, GM and Cadillac concluded that the Converj simply could not be profitable in low volumes with all of the amenities expected in a Cadillac vehicle. Furthermore, the Converj's additional weight over the Volt would have diminished its electric range to only 20 miles, which could potentially lessen the appeal of such as vehicle. With a limited range of only 20 miles before the gasoline powered generator kicks in, most commuters would not be able to travel without using gas, a goal of producing an EREV vehicle. 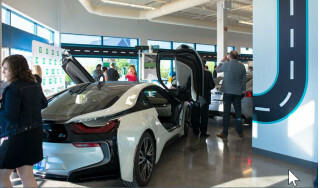 AutoblogGreen quotes a Cadillac spokesman David Caldwell in regards to the cancellation of the Converj. As Caldwell stated on their site, there is "Nothing to be announced" and the program was "not to a point in which development would be occurring in earnest in any case." There can naturally be a lot of careful review over an idea as big and ambitious as this. And that can go back-and-forth. Vehicle plans can be revised numerous times before reaching production, or being declined." Rather than focusing efforts on the Converj, the company has decided to focus on upcoming plug-in hybrids such as the anticipated XTS Plug-in hybrid based off of the XTS concept shown at the NAIAS. With the Converj unable to overcome costs associated with the EREV setup, how will the Volt fare?